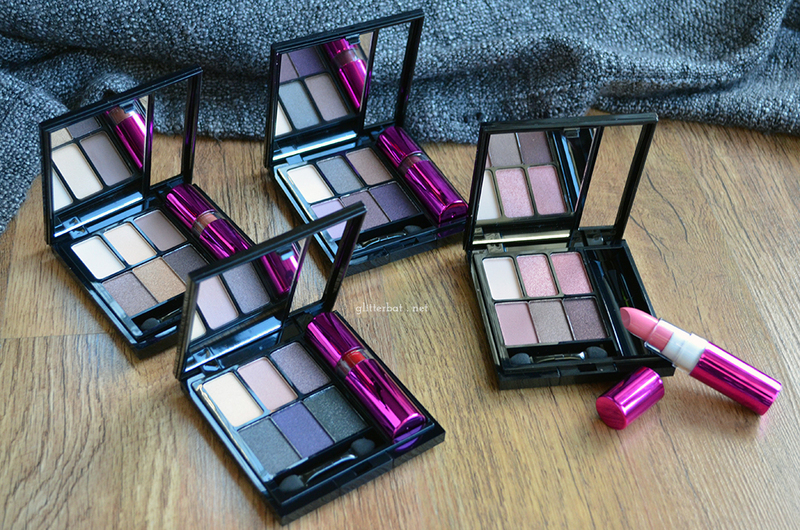 First up, my absolute weakness, palettes… I’ve been lusting after the Salvation Palette – Give Them Nightmares since I first saw it, and then my finger kinda slipped and I ended up with the Salvation Palette – Welcome To The Pleasuredome as well. Whoops! The colours in Give Them Nightmares absolutely sold this to me, and I’ll be brutally honest and admit that Pleasuredome was impulsively selected based on the packaging. The outer sleeves mean that these palettes feel much more expensive than the mere £6 they actually cost, and the sturdy plastic inners with huge mirrors mean that they are practical as well as beautiful. I’ve also been running dangerously low on my beloved Urban Decay Primer Potion for a while now, and when I saw the I Heart Makeup Eye Primer in Stay Don’t Stray for £2.99 I figured I’d give it a whirl. This is HUGE, and I’m hoping it does as good a job as the UDPP. Equally sensible, and working on the theory that you can never have too many brushes I decided to give the Pro E103 Eyeshadow Blending Brush a try – for £1.95? If it’s not great for me I’ll use it working on dolls! Now… the I Heart Makeup I Am… palette collection – these little babies are £4.99 each or you can get the full set of four palettes for just £10. Never one to pass up a bargain, guess which option I went for? When my order arrived I was actually missing the I Am Powerful palette, but a quick email to the Makeup Rev helpdesk sorted it out super quick, as they just sent me a replacement straight away! Along with the replacement they also included a tester of their Blushing Heart blusher in Peachy Keen – generous! It looks to me like a pan out of the packaging – but I don’t own another to compare sizes. I’m still on a bit of a lips kick, after spending a long time thinking that I couldn’t wear/get away with lip stuff. I picked up three of the Salvation Velvet Lip Lacquers – liquid lipsticks that paint on wet with a doe foot applicator, and dry down to a matte finish. I went for the shades What I Believe, Rebel & Keep Trying For You. At £3 a pop I’m much happier to experiment with these than I am a more expensive product. I also decided to give the Lip Lava in the shade Firestorm a try. This is another liquid lipstick, and an apparent dupe for the Too Faced Melted lipsticks. I saw another blogger posting about these and was immediately reminded of my wedding lipstick (an e.l.f liquid lipstick) and boom. Lip Lava. There was also a free sample tube of the WOW Gloss in You Go Girl – a super bright pink. Now, the aforementioned freebie that gave me the much needed kick up the bum to just stop dithering and try some of the range was the I Heart Makeup I Heart My Lips collection. 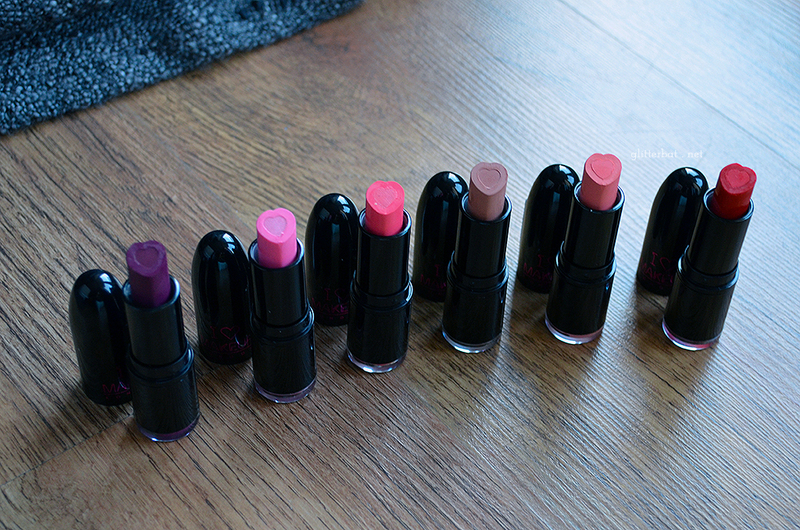 All six shades, for free if you spent over £20. 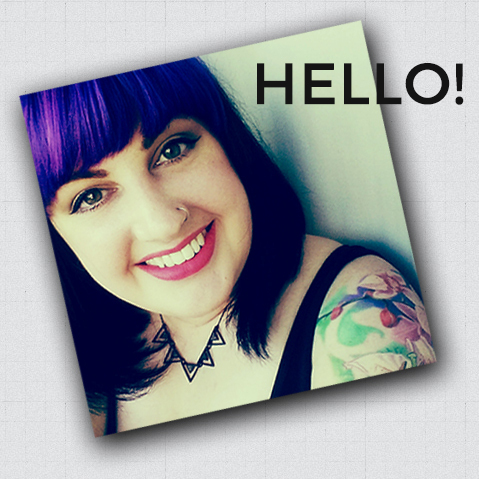 Too easy Makeup Revolution! These are super cute (check out those heart shaped bullets!) and again I’m grateful to have the chance to play around and experiment a bit with some new lip products. First impressions? Big loves. Mega loves. Great products, great prices, great customer service… what’s not to like? I’ll be swatching and reviewing some of these products after I’ve had chance to have a proper play with them in the next few weeks, so do pop back if you’re curious, and feel free to give me a shout in the comments if you’d like me to review something in particular first! 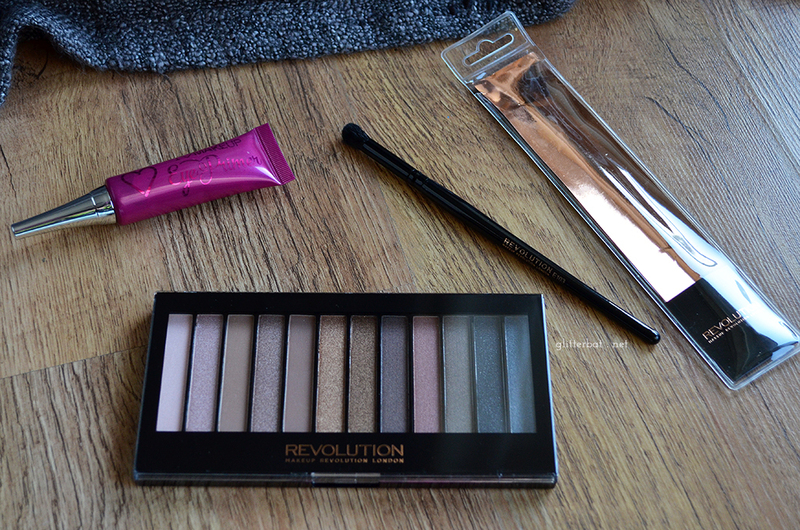 What are your favourite Makeup Revolution products? What should I pick up next? Now that’s what I call a haul! 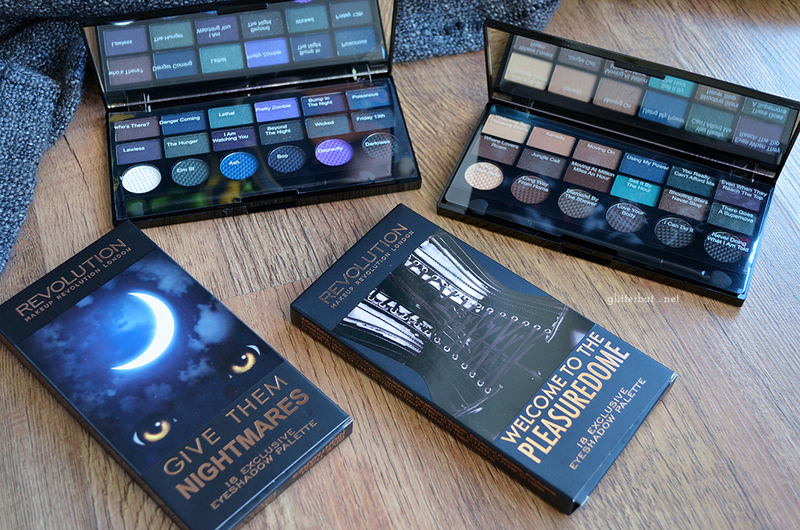 I have that nightmare pallet too, not quite sure what to d with it yet lol. I feel the same about the naked pallet, never interested me but sudelnly I am starting to maybe see it’s befits. Blah were getting old!